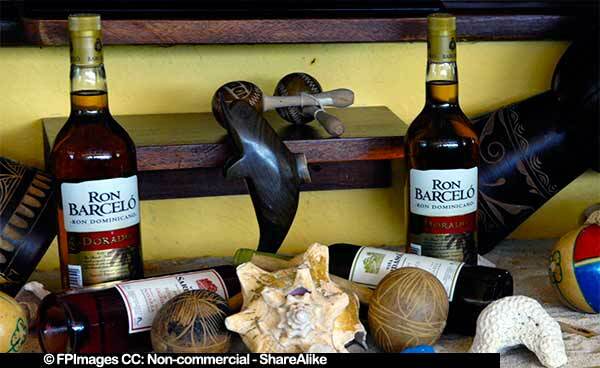 Dominican Republic market tropical gift ideas - Barcelo rum, wood carvings, sea shells, handmade crafts. Caribbean holidays are about sunny beaches and turquoise ocean that’s what makes Caribbean travel images look so charming and seducing. 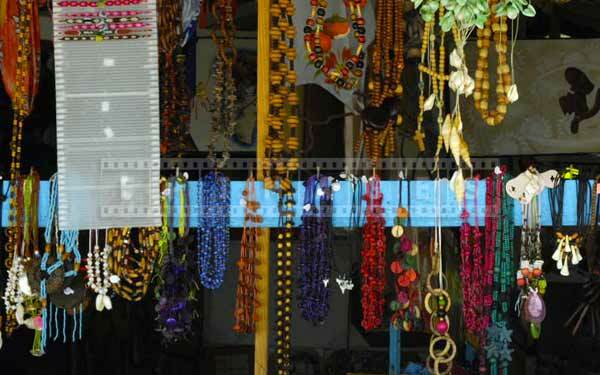 Small shops and local beach markets offer numerous gift ideas, entertain, surprise and provide great cityscapes for taking beautiful travel images that are colorful and unique. 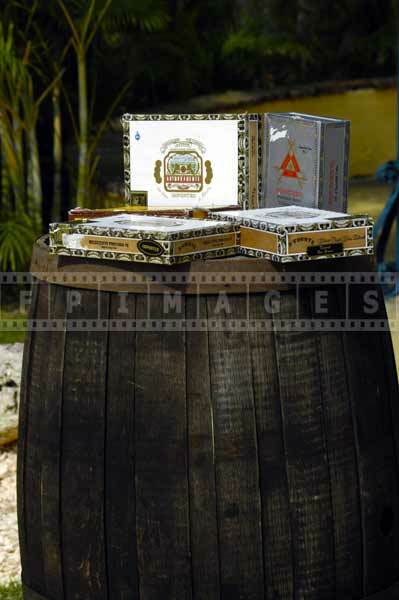 Tropical gift ideas include Dominican art, paintings and wood carved sculptures, Dominican chocolate, rum and coffee. All of these wonderful gift ideas are also inspirations for taking interesting, creative and fresh travel images. Local meals are another way to enjoy the art of photography. Dominican beaches, which are not overcrowded and have plenty of room for locals and guests, are the best places for nature photography and people photography enthusiasts. 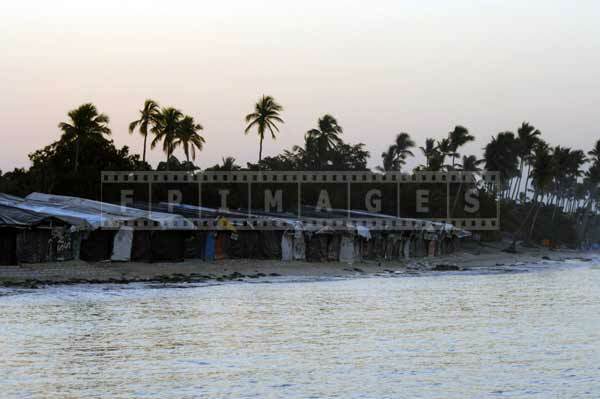 Dominican Republic is one of the best Caribbean holidays destinations. The island’s warm water, soften by the Reef waves, picturesque mountains and three coasts create this beautiful, welcoming and friendly country. 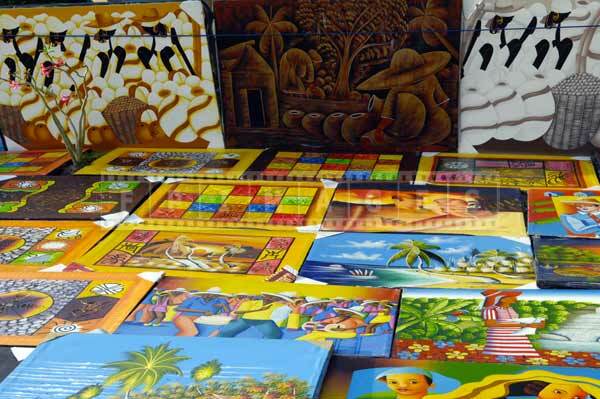 A bottle of rum, a bag of coffee, wood carved artworks, colorful fabrics, acrylic paintings and handmade jewelry are just a few tropical gift ideas that reflect the rich local culture and traditions. 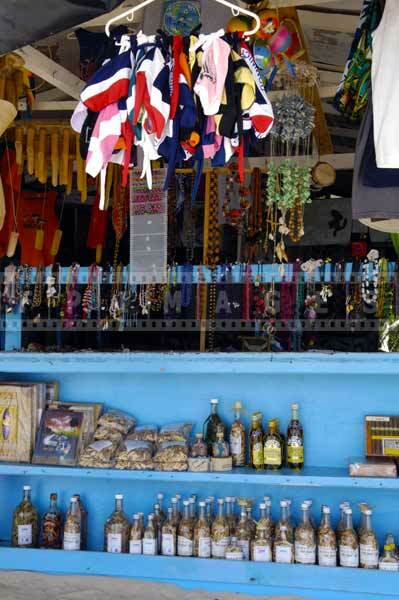 Tropical forests, plantations, mountains and beaches invite to visit interesting and colorful markets and pick up unique tropical gifts that will help remember your Caribbean holiday. Dominican Republic beaches are a paradise for sun lovers. 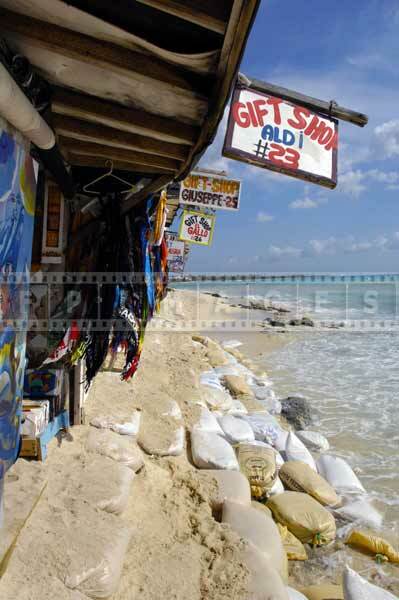 Local shops and beach markets are meccas for photographers who like to watch people and save interesting moments by taking unique pictures of relaxing and happy people, both locals and guests. Short visits to local bars and small restaurants, strolling along streets in nearby villages and small towns, or boat excursions are the perfect times to take unique travel images with people enjoying various activities and breathtaking Caribbean cityscapes. 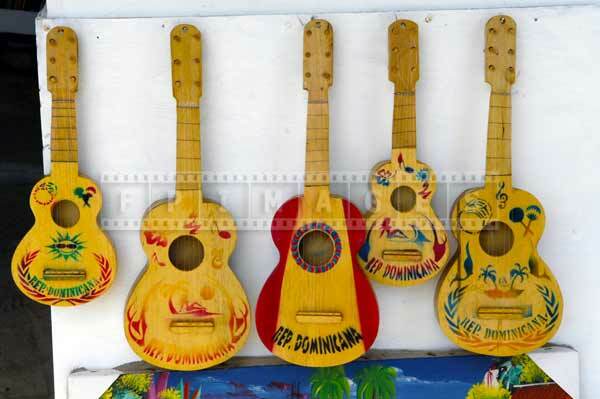 If you like peace and quiet, or enjoy great music and happy noise of international tourists from all over the world, Dominican republic offers great holidays for everyone. 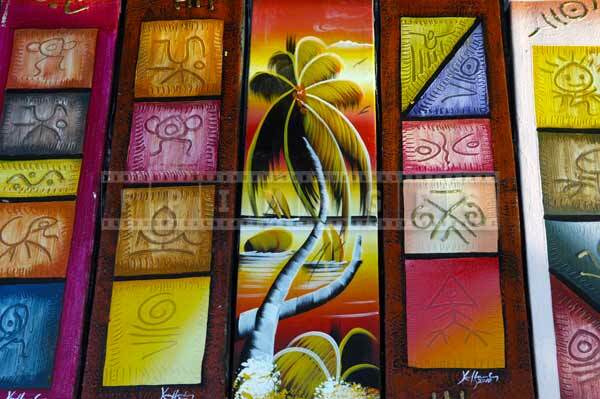 Isolated pristine beaches and tranquil coves, or popular, busy and inviting small towns, little shops and beach markets offer various types of tropical cityscapes providing relaxation and fun for everyone. 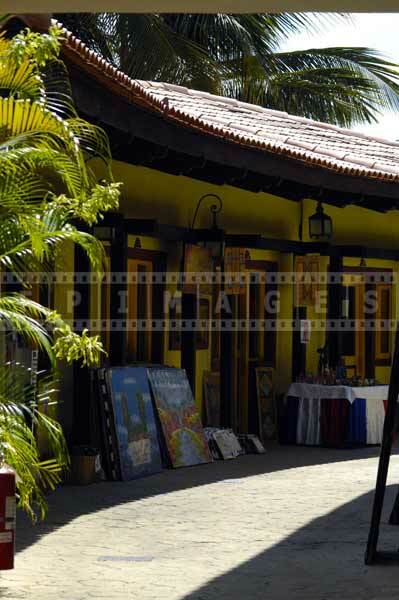 Dominican Republic surprises and delights, inspires and entertains, allowing to discover new opportunities for taking beautiful travel images, fun of socializing with locals, ultimate relaxation and creative tropical gift ideas. No matter the reason for your Caribbean holidays or business trip, most visitors feel overwhelmed by the beauty of the mountains, warm sand and ocean waves. Spectacular travel images and photographs of smiling people with palm trees on the background are two things that all travelers enjoy. 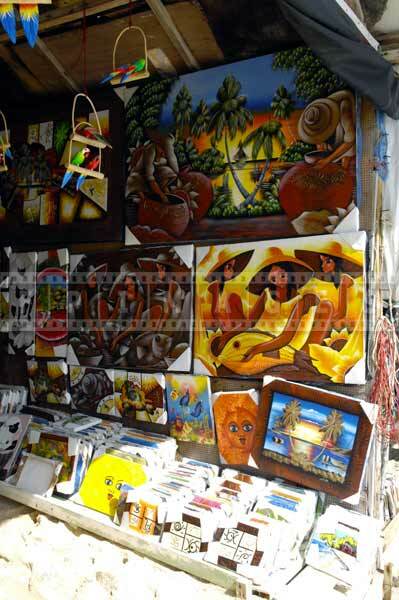 Gorgeous wood carved crafts, unique acrylic paintings, famous Barcelo rum, eco friendly delicious chocolate and original coffee, handmade jewelry and colorful fabrics are perfect gifts ideas for taking home from Dominican Republic.